If you are looking for the most successful pest that almost dwells in every home across the globe, well, you are talking about the house mouse. They are on the top of the list of the most invasive species in the world. Their success greatly reflects on the capacity of their reproductive system. 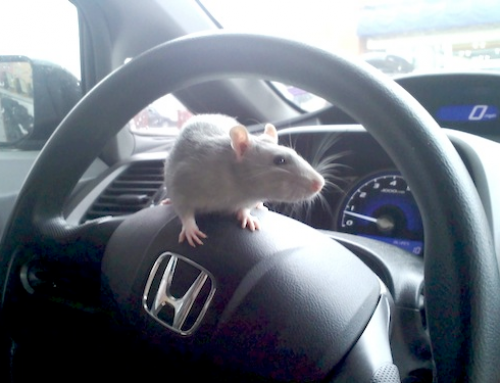 Various mouse control remedies are available that can help you to get rid these pests. Also, there are predators that control the growth of the house mouse just like what cats do. But, did you know that approximately 6 mice can multiply into 60 mice in a span of 3 months only? Well, what we will expect with these mice as they already reach sexual maturity on their 4th week of age. 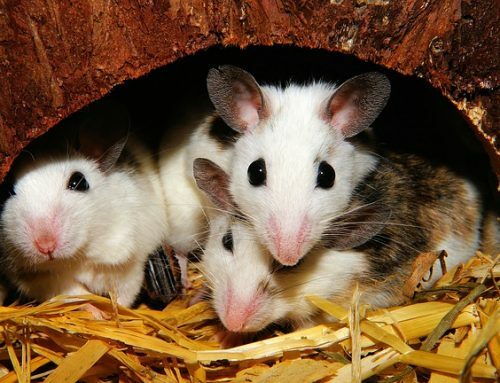 Mouse reproduction starts when a female mouse produces pheromones to attract the attention of male mouse. Once the male mouse senses the attraction it then emits an ultrasonic mating call distinct to its species. After mating, female produces five to eight offspring. 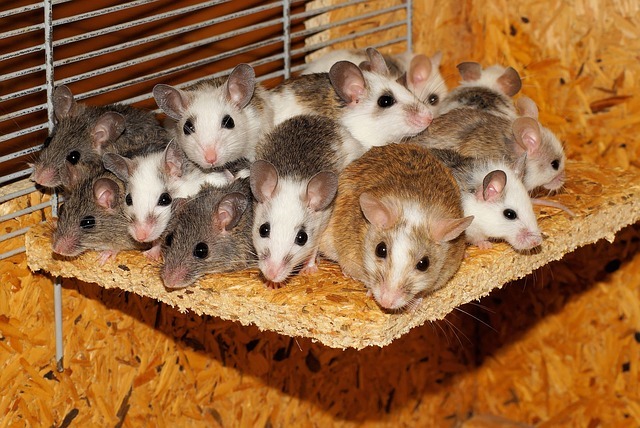 An average female mouse can reproduce up to 5-6 litters a year. If we are going to sum it up, one single female mouse can grow up to 50-70 mice a year. When their offspring becomes matured they will be the next on the family tree to reproduce. And the reproduction goes on regardless what season it is and what climate. The lifespan of mice is approximately a year. If you want to eliminate these pests out in your precious home, it is important to know the behavior of these mice. Usually, house mouse chooses to stay in a place where there is enough supply of good food and active access to moisture/water. Mice can be seen hunting foods in waste bins or in food and material scraps. Once a mouse finds a way to your house there is no way that you can stop it from multiplying. 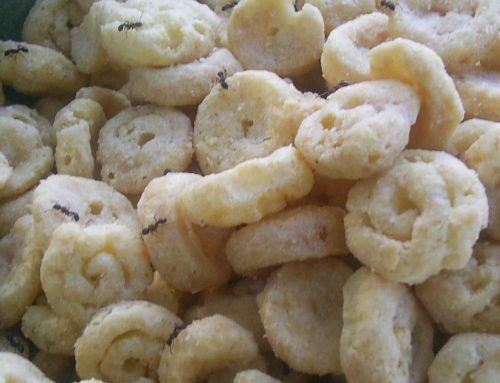 It will smartly find ways to get food in your home as well its main necessities. They often look for access in a room and then transfer to another one if there’s none. They create their own tunnels inside the insulation and behind walls. House mice are a serious threat to your health. They can spoil your food and give you deadly diseases. They carry pathogens that can cause typhus and bubonic plague. In addition, these pests are annoyingly destructing good lines and furniture at your home as they are known to be best in gnawing and burrowing gave that they have fierce teeth. The best way that you can do in the first place is to do preventive actions – make sure that they cannot get in. If mice are already present at home, limiting their food and water resources can gradually slow down the multiplication rate. There are also famous mouse traps to help you solve the problem. 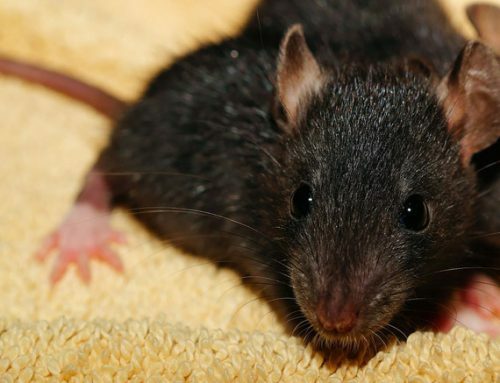 If the given remedies don’t work, it is the time to consider hiring for exterminators that have the skills and tools in eliminating house mouse. 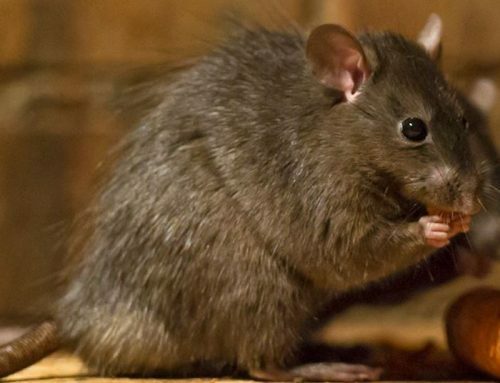 They are using effective rodenticide that will inhibit the growth and multiplication of mice. Mice are the pests that every home is avoiding. Frankly, it is always on the hand of the homeowner if they will let these pests ruin their house. Don’t be left fighting these pests alone. Call our rodent control in Gulf Shores, AL for immediate assistance.